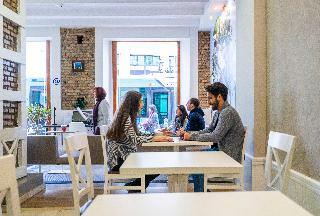 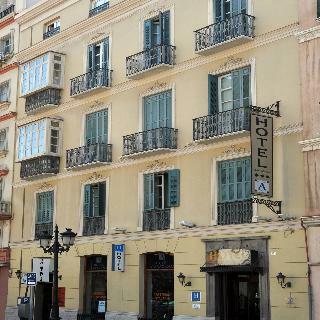 Atarazanas Malaga Boutique Hotel Hotel in Malaga, Hotels in Malaga Hotels & Accommodation in Malaga. 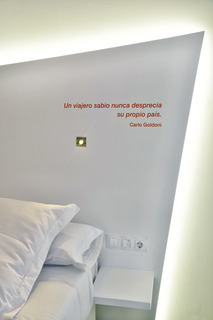 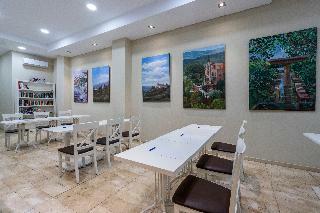 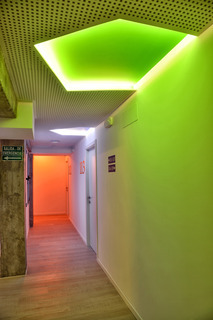 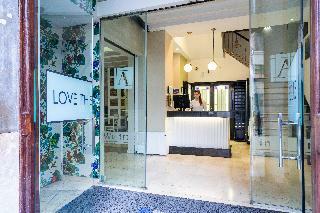 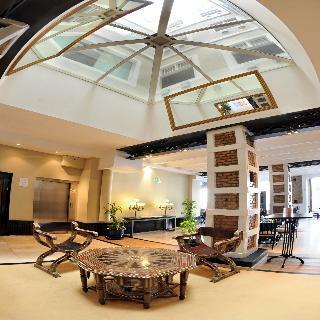 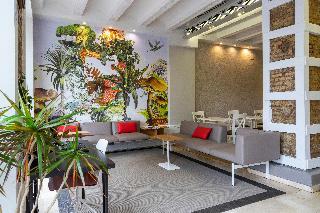 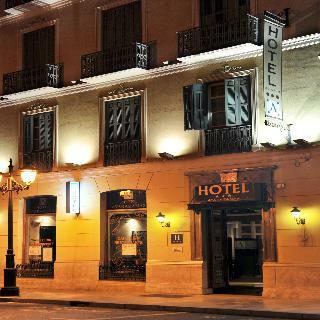 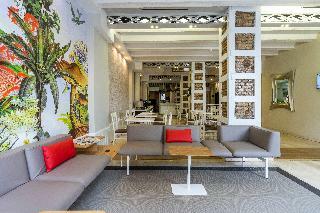 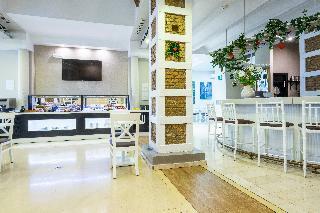 It's a 3 stars hotel in full detail located in an historical building built 3 centuries ago. 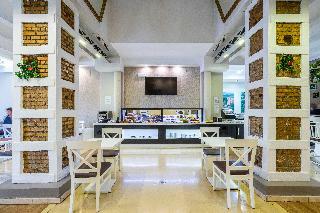 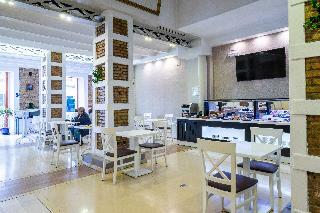 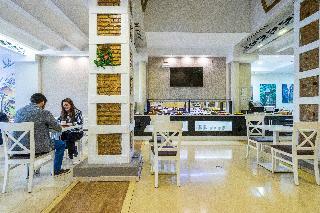 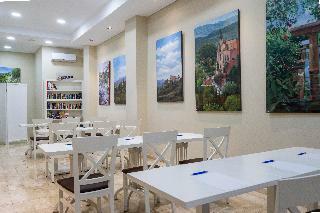 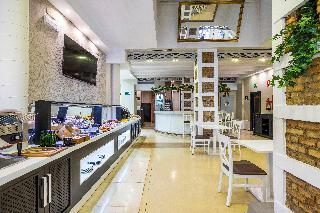 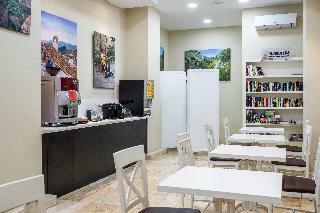 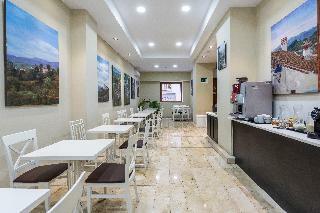 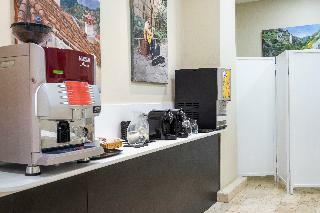 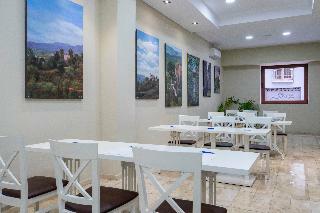 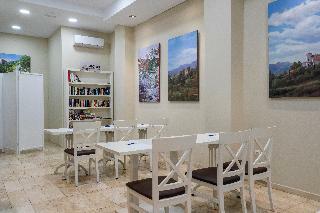 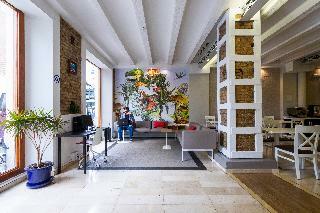 It boasts a coffee shop and fully equipped rooms with Internet acces, digital plus, business space and complete bathroom. 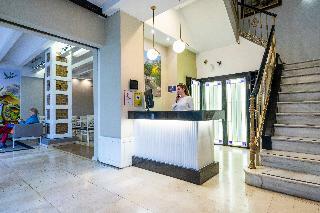 We offer you an exceptional service and a preferential treatment in a privileged environment. 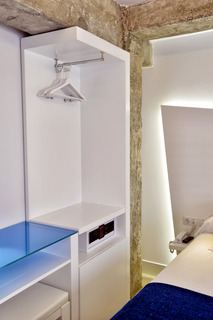 For reservations in non-refundable fees, cribs will only be available on request and at an additional cost. 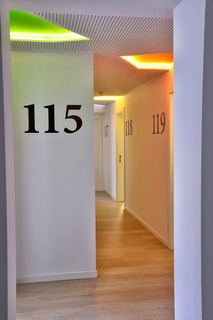 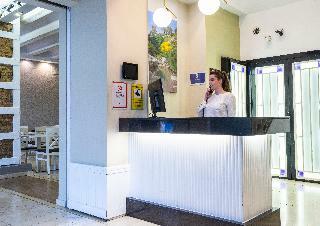 *Guests wishing to use extra services must provide a deposit to the hotel and an ID (with a photo on it) on arrival. 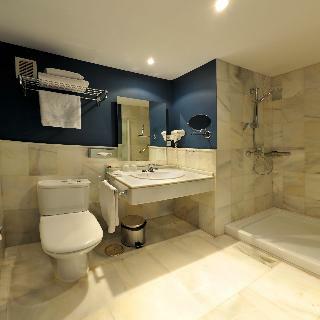 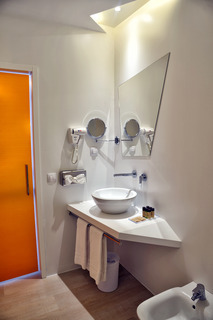 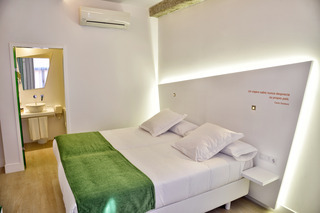 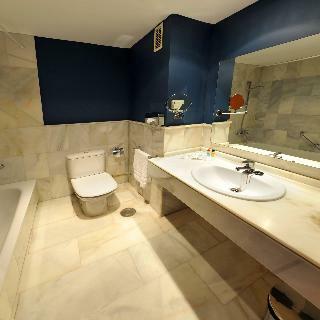 Number of bedrooms, Bathroom, YES Disability-friendly bathroom, Shower, Bathtub, Hairdryer, Wi-fi, Internet access, Direct dial telephone, TV, Satellite TV , Cable TV, Minibar, Centrally regulated air conditioning – , Central heating, Safe, YES Wheelchair-accessible, NO Smoking rooms, Cot on demand. 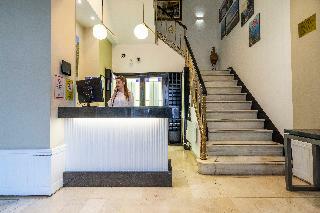 NO Small pets allowed (under 5 kg), NO Large pets allowed (over 5 kg), YES Wheelchair-accessible, YES Car park, YES Garage, 24-hour reception, Late Check-out (Not included in price) , Mobile phone coverage, Wi-fi, Local and international calls, Car hire (Not included in price) , Transfer service (Not included in price) , Secure parking (Not included in price) , Airport Shuttle (Not included in price) , Room service, Laundry service (Not included in price) , Launderette (Not included in price) , Bicycle hire service (Not included in price) , Multilingual staff, Air conditioning in public areas – , Smoke detector, Hotel safe, Cloakroom, Lift access, Newspaper stand, Bicycle storage, Newspapers, Luggage room, Electric kettle, Towels and bed linen. 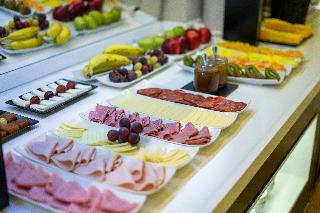 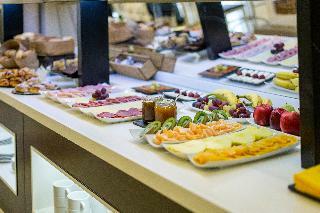 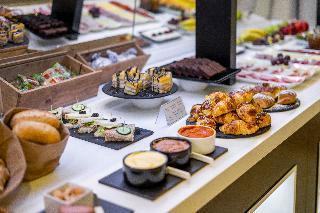 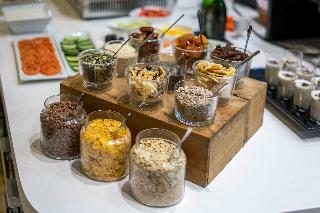 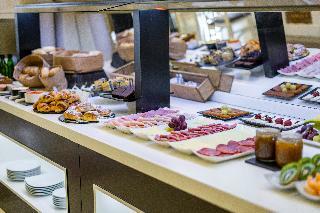 Breakfast – , Breakfast buffet – , Continental breakfast – , Hot breakfast, Breakfast a la carte, Picnic, Gluten-free meals .